Do you suffer from chronic, debilitating headaches? Do you find yourself taking pain medications on a regular basis, but only finding temporary relief? Do you fear these medications may be doing more harm than good? Are you ready for a lasting solution that won’t cause damage to your liver, stomach, and other organs?  If you can answer “yes” to any of these questions, it may be time to discuss your headaches with Houston dentist Dr. Scott Young. TMJ (temporomandibular joint disorder) is one of the leading causes of chronic headaches and facial pain. It is also one of the most commonly overlooked. 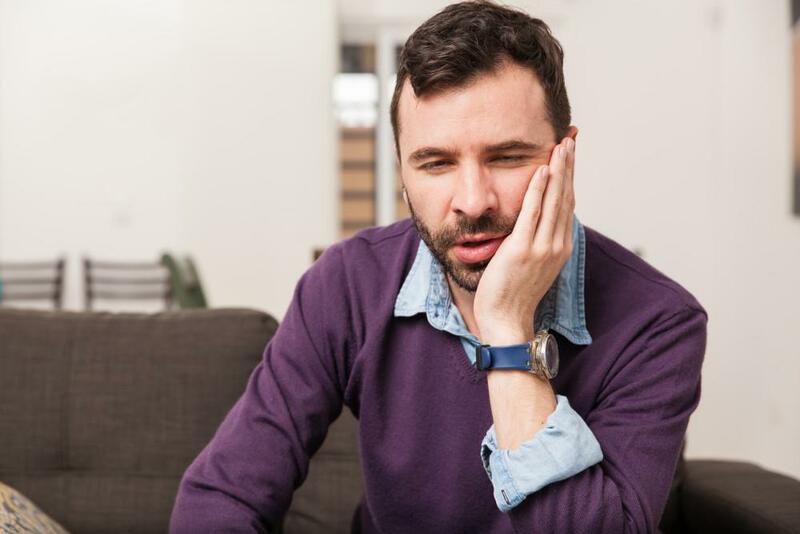 Unfortunately, when TMJ is not diagnosed, many people seek treatments that alleviate pain but do not correct the underlying problem. These temporary solutions are band-aids at best and entirely incapable of providing lasting relief. 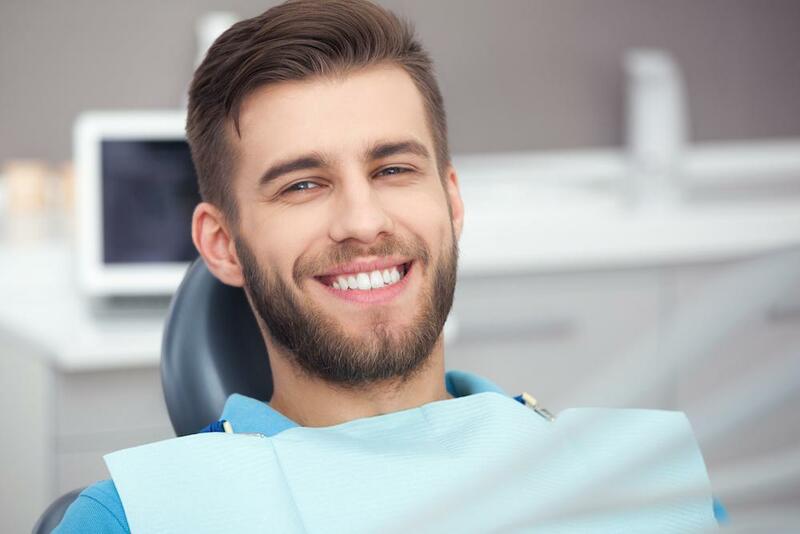 Neuromuscular dentistry treatments address the cause of TMJ headaches, correcting the root problem to prevent future pain. 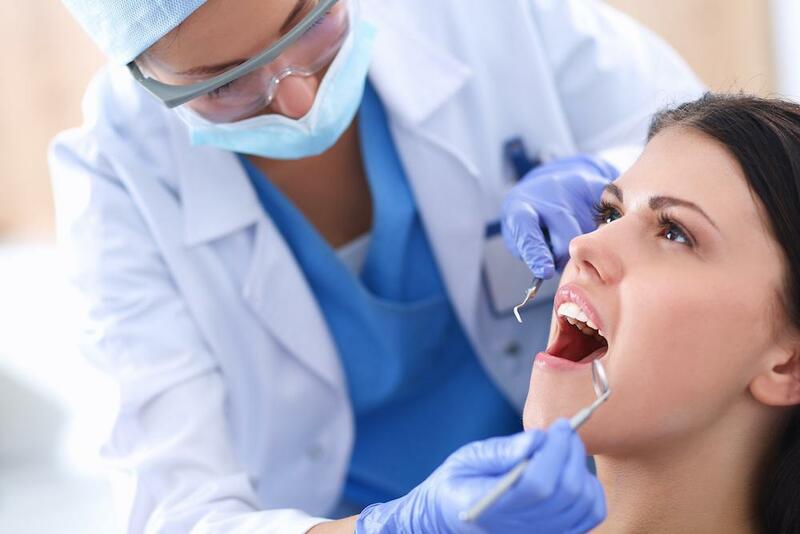 Dr. Young offers a range of neuromuscular treatments that can restore alignment to the jaw, eliminate pain, and provide lasting relief from frequent headaches. 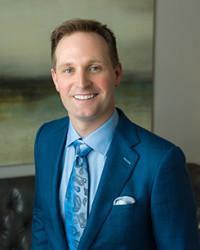 If you suffer from chronic headaches in Houston, please contact Scott Young, DDS to schedule a TMJ evaluation with Dr. Young. We provide customized treatments for people living in Houston, the Woodlands, Kingwood, Spring, and surrounding areas of Texas.